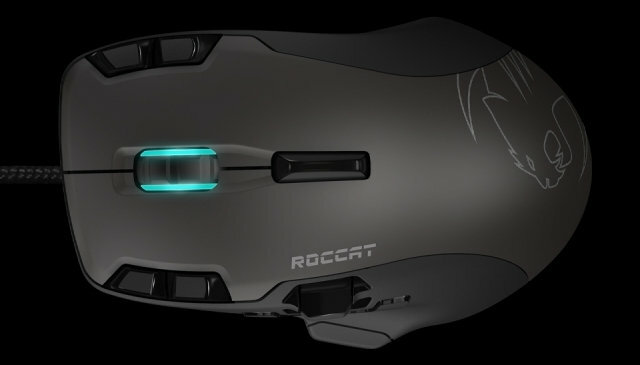 Roccat has recently unveiled their latest, fully featured and best gaming mouse yet – the Roccat Tyon. 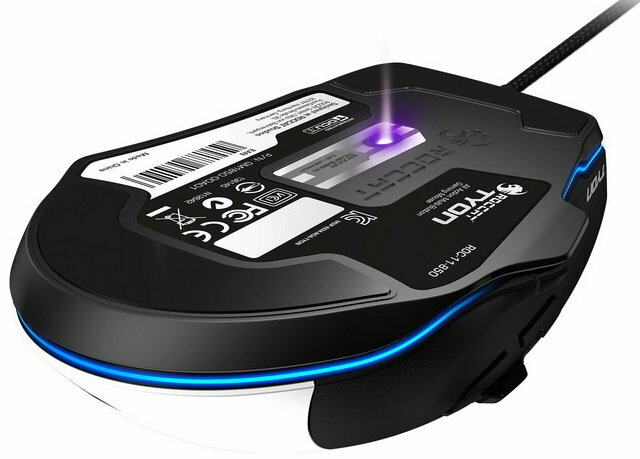 The Tyon features 8200 DPI Pro-AIM (R3) laser sensor, and the unique X-celerator thumb paddle, Fin Switch, Roccat Easy-Shift[+], tracking and distance control unit, and 16.8 muti-color illumination for aesthetics. Check out the rest of its features, specs, price and availability below. 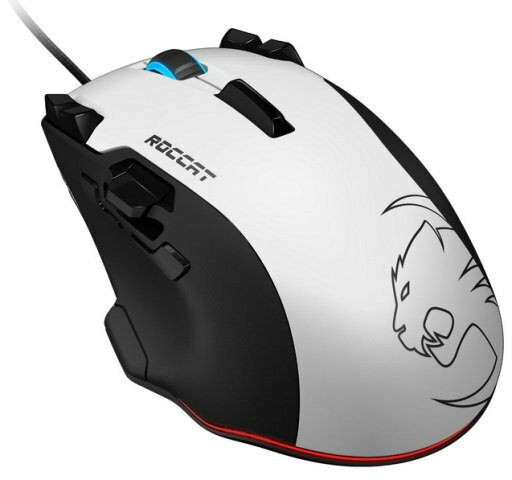 The Roccat Tyon features a fast 8200 DPI Pro AIM (R3) laser sensor, built for precision gaming. Two of the unique features of the Tyon, aside from having multiple buttons, are the X-Celerator Thumb Paddle and Fin Switch giving you more control to your game. 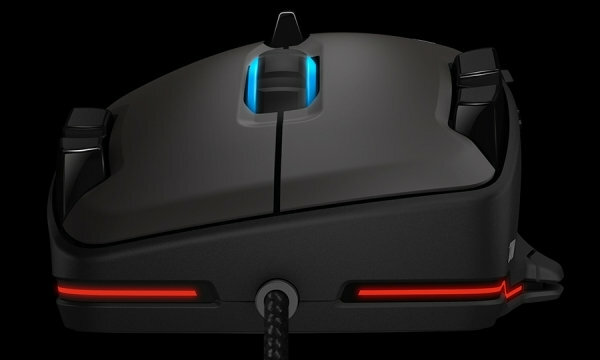 It also features Roccat’s Easy-Shift[+] button located on the lower left portion of the mouse. There are a total of 16 programmable buttons and a solid 2D mouse wheel. For aesthetics, the Roccate Tyon features 16.8 million multi-color illumination on the scroll wheel and on the lower portion of the mouse. It has an ergonomic natural form-fitting design which should fit most of the gamer’s palm. The Tyon also features tracking and distance control unit and is powered by a 32-bit processor with 576KB memory. You can find more details about the Tyon from the specs below and on the video preview as well. According to Roccat’s official page, the Tyon has a recommended retail price of €99.99 (including 19% VAT). Status is still “coming soon” but it is expected to hit shelves in the following days or weeks to come. UPDATE: It’s now available! You can get one for $99.99 here.